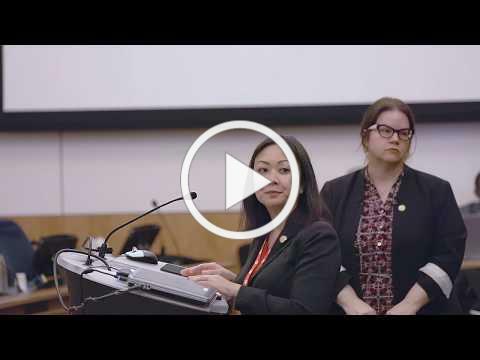 Watch this unbelievable video where a Virginia lawmaker admits that her bill would allow abortion during delivery. You can view the video by clicking on the link above. 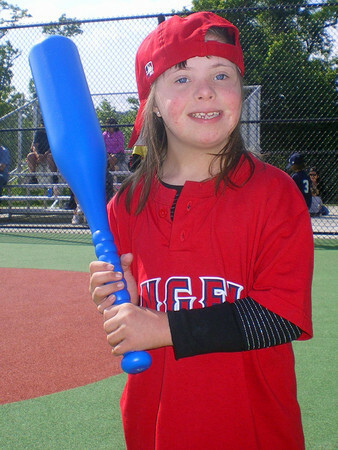 Call Your State Representative and Urge Support for Down Syndrome Protection Act! Please call your representative in the PA House of Representatives and urge him or her to co-sponsor the Down Syndrome Protection Act. The bill is being introduced by Rep. Kate Klunk and Speaker Mike Turzai and would ban abortion for the sole reason of a Down syndrome diagnosis. If you do not know who your state rep is, or you need contact information, click here. It's estimated that more than 150,000 lives have been saved as a result of Pennsylvania's landmark Abortion Control Act. This year marks the 30th anniversary of the trailblazing law. Learn how the law is saving lives by clicking here . 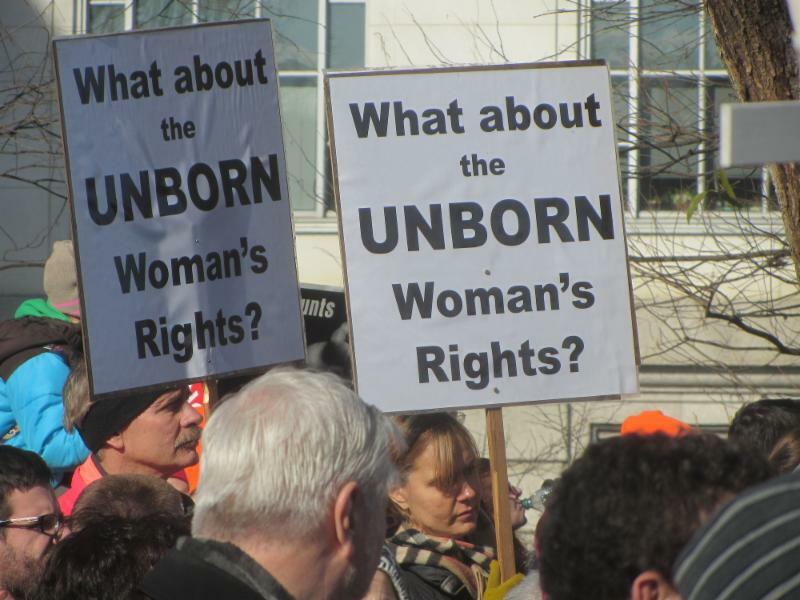 Sign our petition to stop taxpayer funding of abortion by clicking here or visiting https://www.paprolife.org/petition . 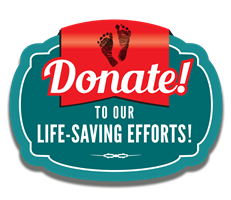 Pennsylvanians for Human Life Education Services Banquet Sunday, February 24, 2019, in Springfield, PA at the Springfield Country Club, 400 West Sproul Rd (Route 320). The keynote speaker is Kristan Hawkins, President of Students for Life of America. Reception is at 4 p.m., dinner is at 5 p.m. You can register online at Celebrate Life Banquet Event Registration. 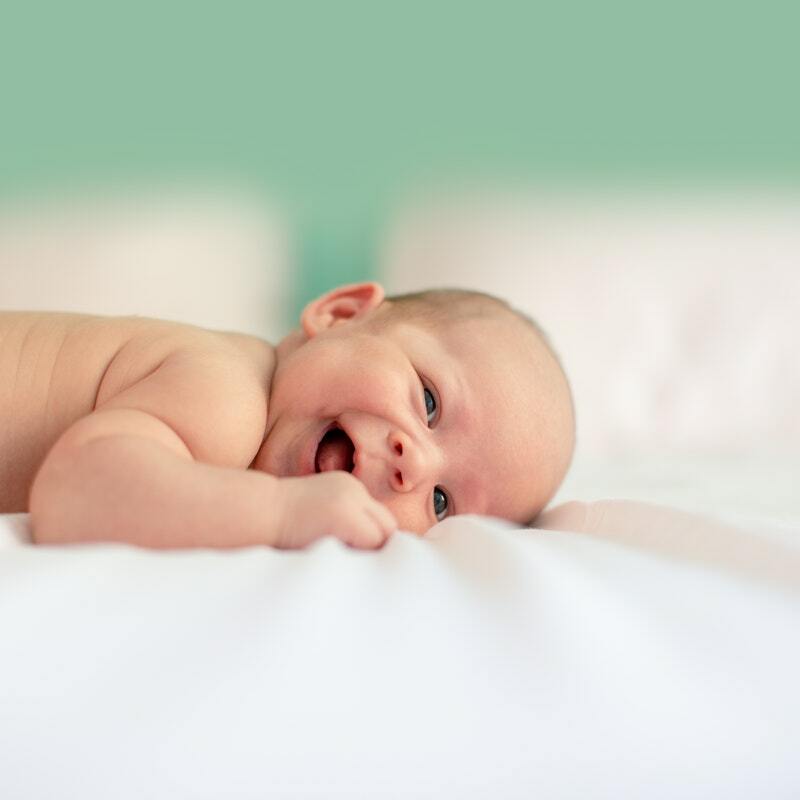 15th Annual Pro-Life Dinner-- Sponsored by the Bedford County Chapter of Citizens Concerned for Human Life-- Friday, March 1 at 6 p.m., Dunnings Creek Church of the Brethren, 195 Church Rd., New Paris, PA, 15554. Featured speakers will be Holly and Nate Fugate, Voices for Life. Dinner flyer at www.BedfordCountyProLife.org/dinner . The two hour Voice for Life Seminar will be held at the Community Chapel of Hesston just south of McConnellstown. The seminar begins at 9:45. Doors open at 9:30. Free lunch afterwards - donations welcome. To register, please call the Community Chapel of Hesston office at 814-658-3419 between 9:30 & 1:30 M-F or email info@hesstonchapel.com . High School Oratory Contest at the Erie County Blasco Memorial Library in Erie on April 13. (Contact People for Life for more information: 814-882-1333 / office@peopleforlife.org ).